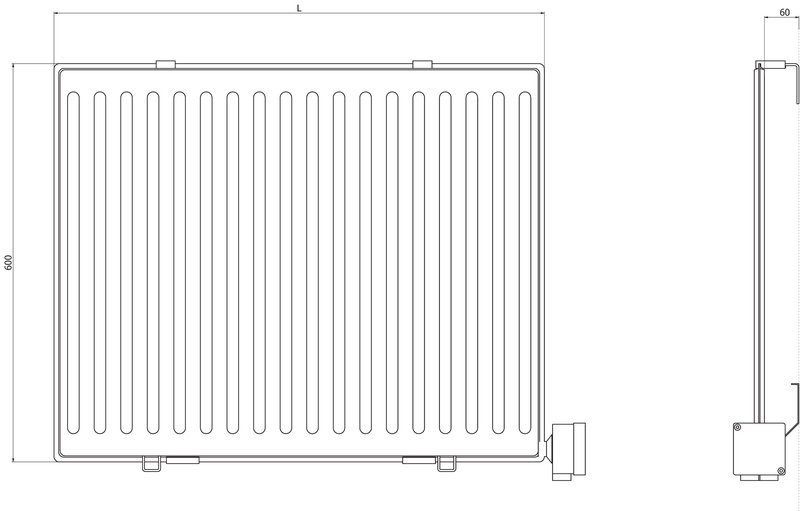 These water-proof/dust-resistant, oil-filled panel radiators are suitable for use in fire-hazardous surroundings, such as industrial and agricultural buildings. They are delivered complete with brackets and an electrical connection box and are provided with maximum temperature protection, but do not include a thermostat or switch. Spray-proof, in accordance with IP67, CE approved, EN-IEC 60335-2-30. The radiator is provided with a colourfast white coating RAL 9010. ° An even temperature over the whole surface. ° Simple mounting, maintenance-free and a long lifespan. 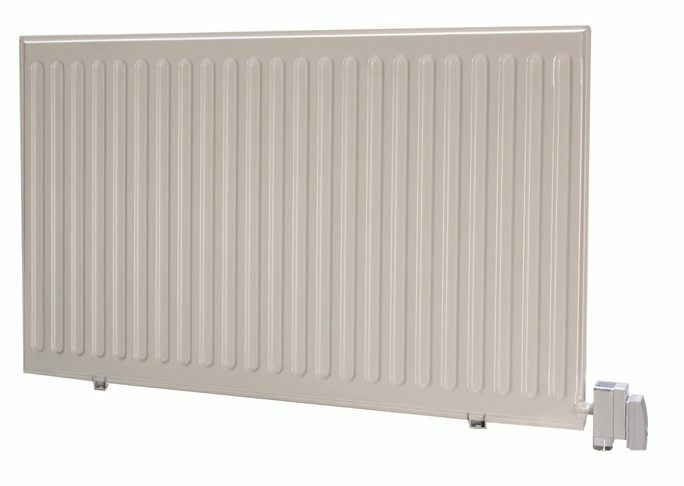 ° Comfortable warmth, no risk of fire (maximum of 80°C). ° Quiet in use, no moving parts. ° Frost-free, the oil never freezes. 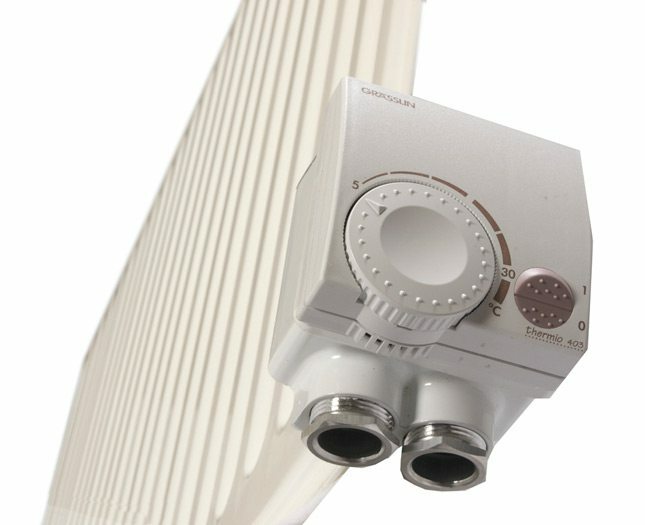 Sinus Jevi electric panel radiators are filled with an environment-friendly mineral oil which is heated by means of a heating element. This element is switched off by the safety thermostat when a certain temperature is reached causing the oil to cool down slowly.